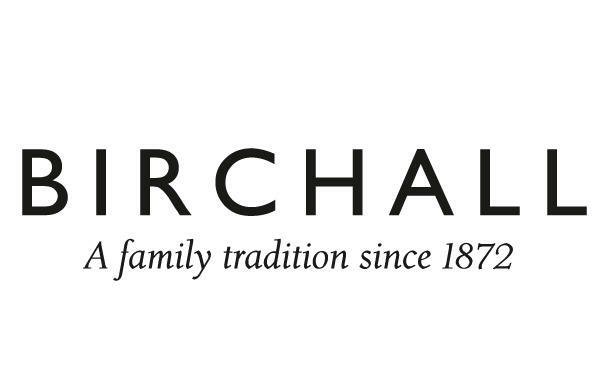 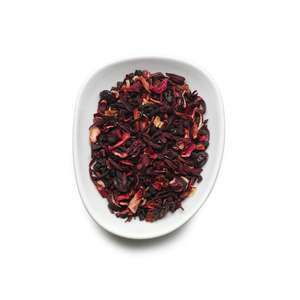 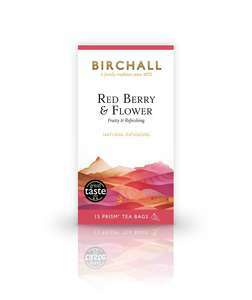 Birchall Red Berry & Flower is a luxuriously smooth blend of sweet red berries and refreshing hibiscus. 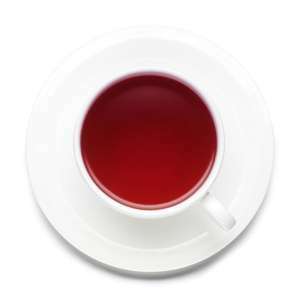 This full flavoured red fruit tea is a plentiful source of anti-oxidants and is naturally caffeine free, so you can enjoy it at any time of day. Our pursuit of quality ensures we have expertly balanced the sweet taste of strawberry in this infusion with the richer, distinctive notes of elderberry and hibiscus flower. 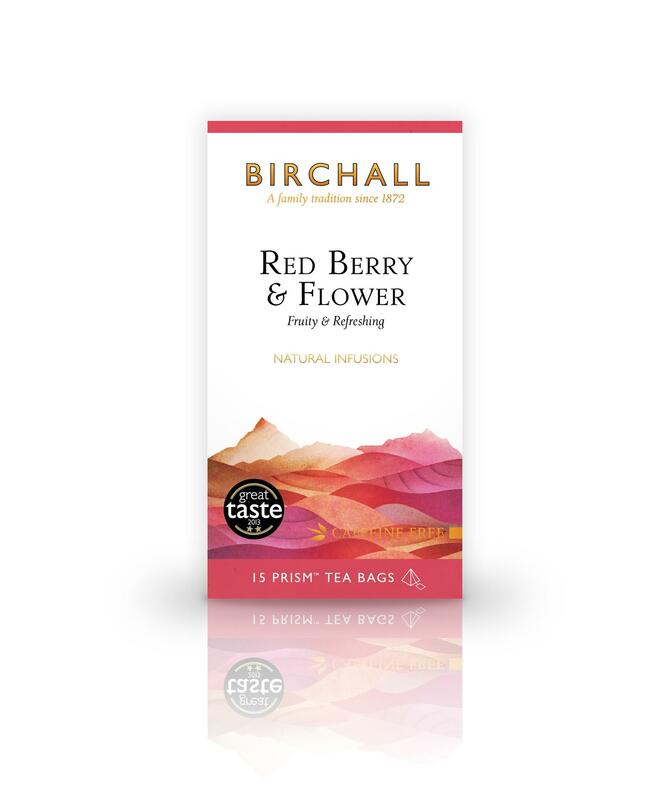 It is these ingredients which combine perfectly to give Birchall Red Berry & Flower its deep, rich ruby-red liquor, lush, candied aroma and intense, fruity flavour.